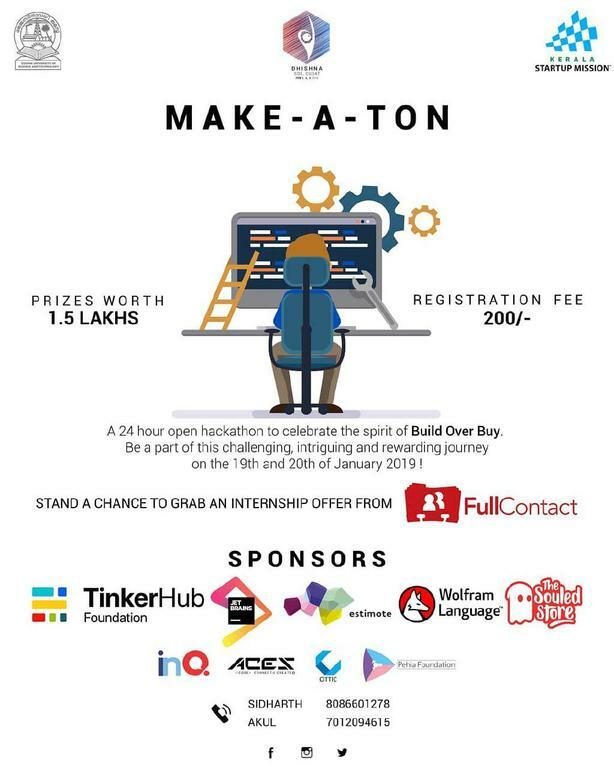 Subin Siby (S3 BTech CSE B) along with Sreeram Venkitesh (S3 BTech ECE, Mar Athanasius College of Engineering, Kothamangalam) participated as a team in CUSAT’s Make-a-Ton 24 Hour Hackathon during 19-20 January 2019 and won the first prize in the Software Hackathon category and also the overall Third Position in the hackathon. 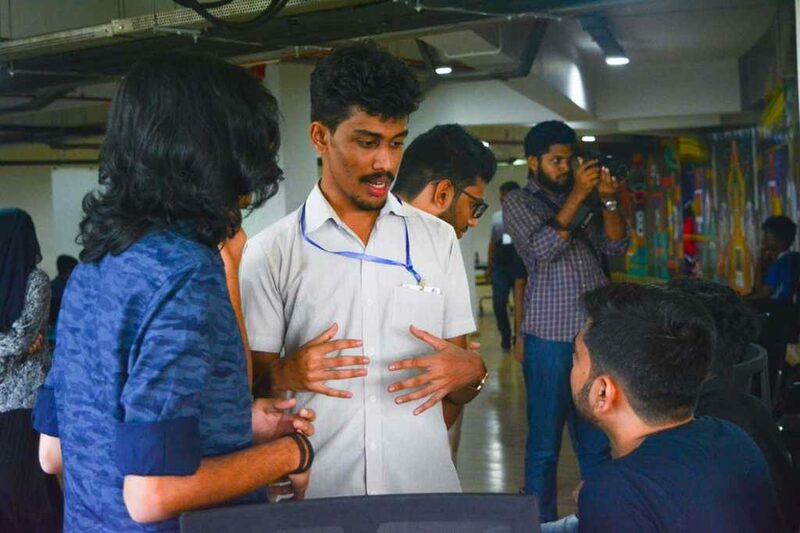 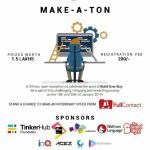 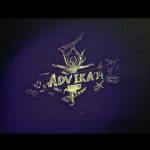 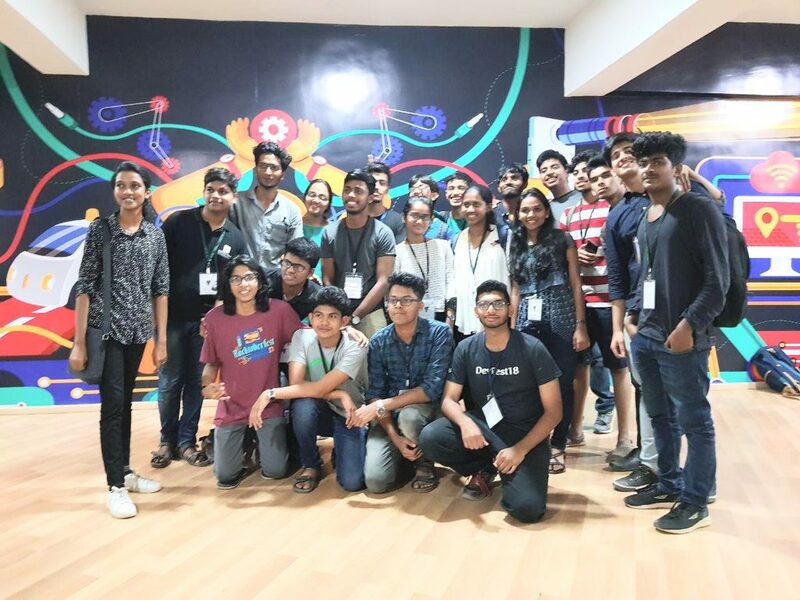 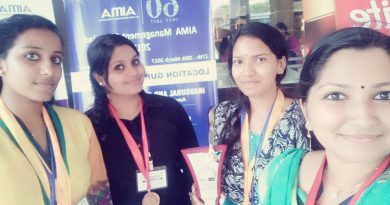 Make-a-Ton hackathon was part of CUSAT’s annual tech-fest Dhishna. 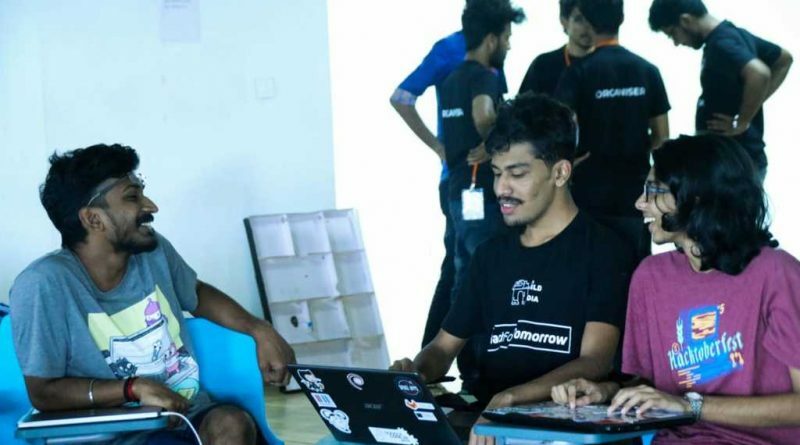 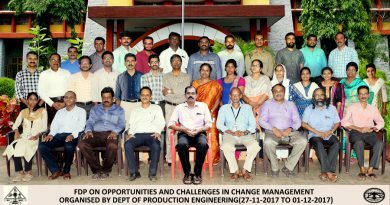 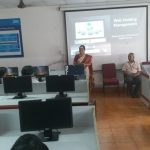 The hackathon was conducted at Kerala Technology Innovation Zone, Kalamassery. 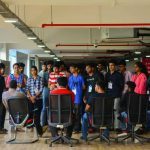 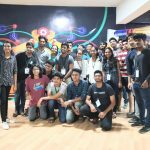 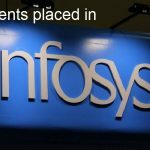 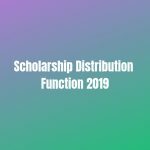 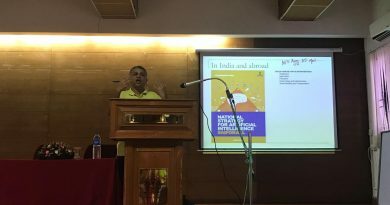 The event was sponsored by Kerala Startup Mission, FullContact, cowostash, TinkerHub, Pehia and others. 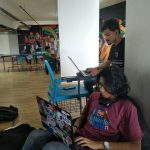 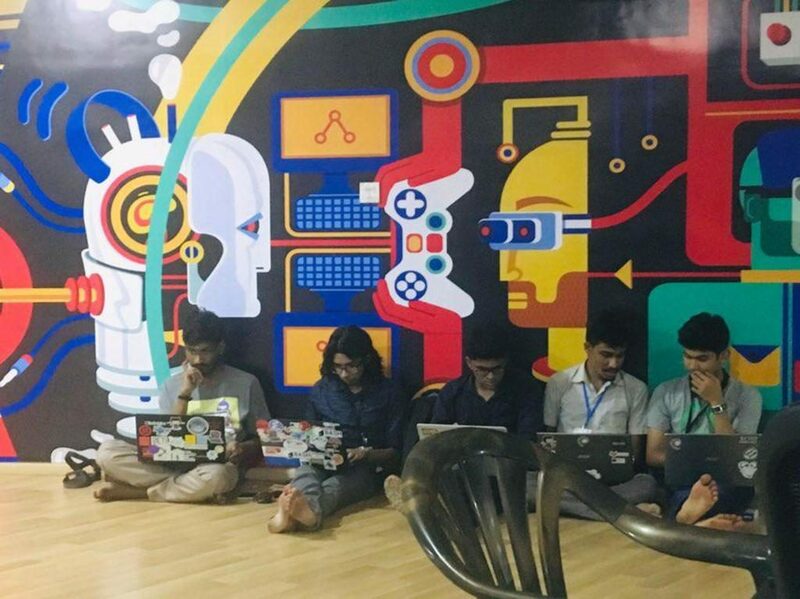 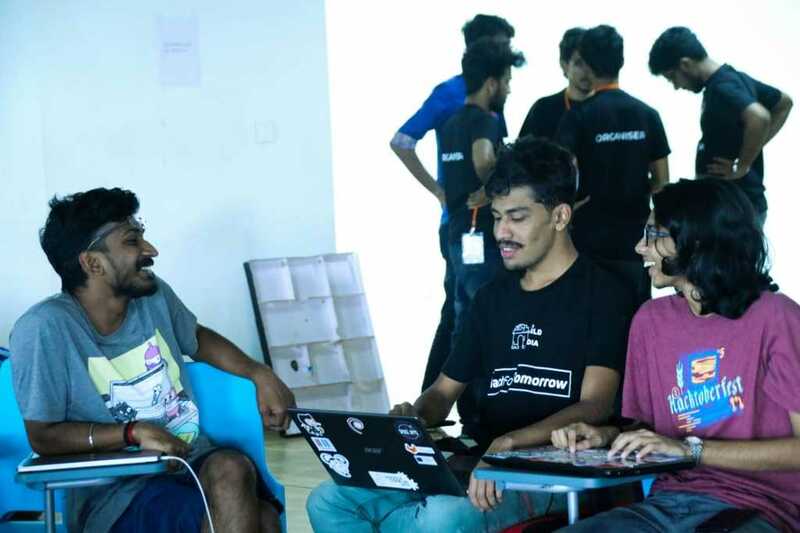 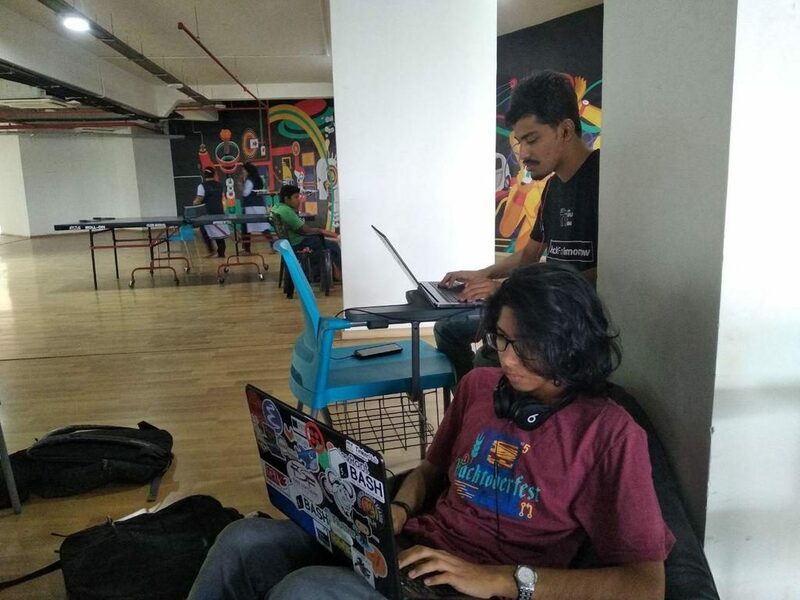 More than 20 teams participated in hackathon from different parts of Kerala. 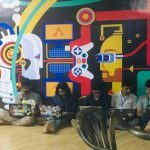 Winning the best software product category, the team was awarded a free JetBrains license. 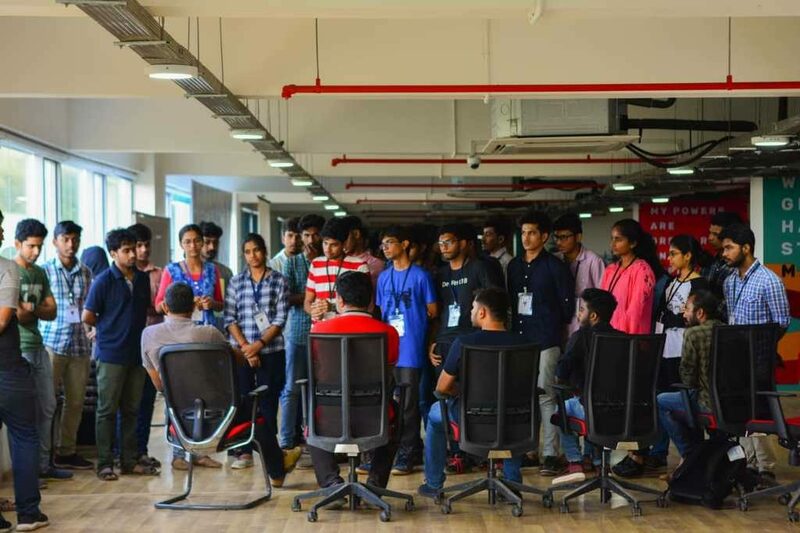 And the team was one of the three teams which got access to inQ Innovation’s startup incubation centre in Kochi.